Dayton is a destination packed with big-city experiences, amenities, attractions and shopping wrapped in small-town charm. 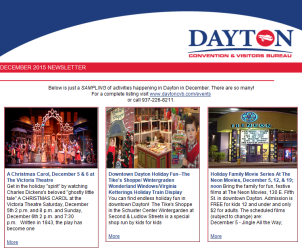 Need some ideas for your trip to Dayton? 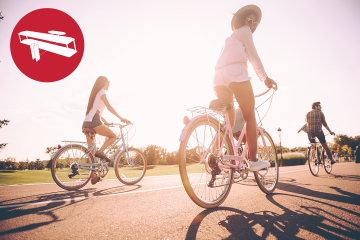 We&apos;ve put together some exciting sample itineraries to help you plan! 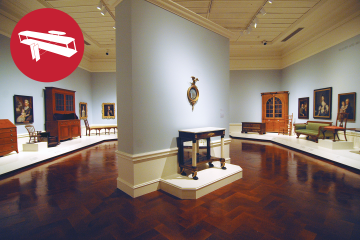 From Broadway shows to world-class museums and organizations, you will find an expansive palette of arts and culture in Dayton! 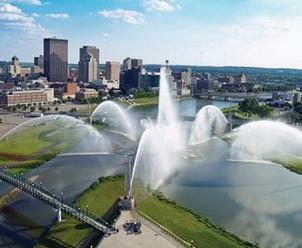 Dayton is the Birthplace of Aviation! 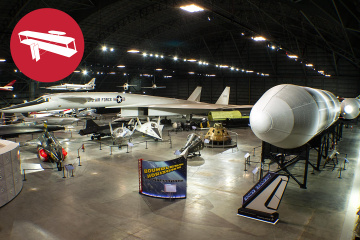 We are the home of the Wright Brothers, the National Museum of the U.S. Air Force and so much more! 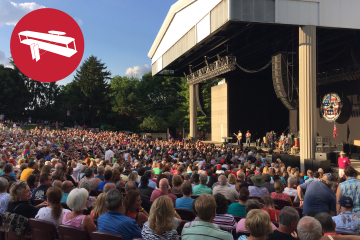 If you love live music, you have come to the right place in Dayton! Our indoor and outdoor venues provide the super sounds you are looking for! 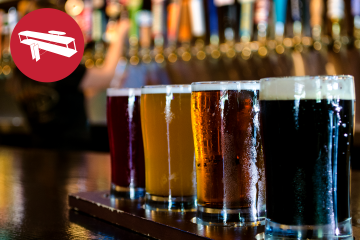 The Dayton region can satisfy your thirst for locally brewed craft beer as you take a journey on the Dayton Ale Trail. Pick up a Dayton Ale Trail passport! Fifth Third Field in downtown Dayton has the hottest ticket in town! 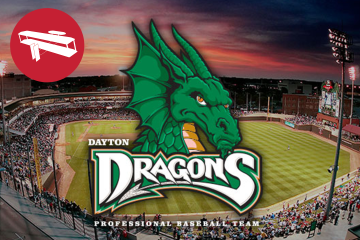 Dayton Dragons games are a hit with fans of all ages! 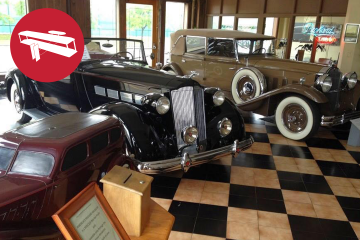 Dayton, Ohio is home to multiple museums with amazing collections you won&apos;t see anywhere else in the world. 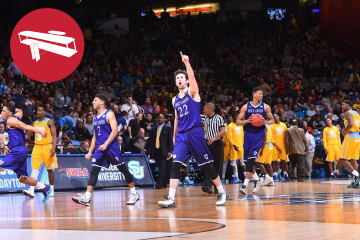 The Dayton region LOVES college basketball. Fans from around the world know that THE ROAD STARTS HERE®. 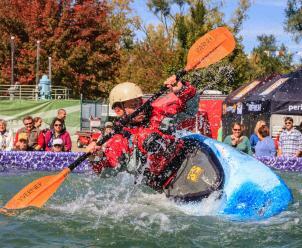 An abundance of natural beauty awaits you in our many Dayton parks where you will kayak, cycle, fish and so much more. 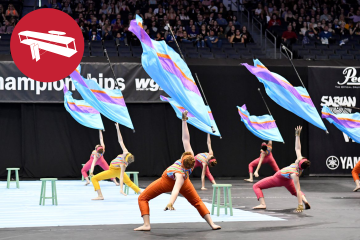 WGI Sport of the Arts is the world’s premier organization producing indoor color guard, percussion, and winds competitions.